Hempture RAW Hemp Protein is now available in handy Single Serving 30g pouches! This week we have a guest post from our friend Michael Jacobs from GotVape.com on the subject of CBD. Cannabidiol, also known as CBD, is one of the most prominent compounds in cannabis, second only to THC. CBD has many well-known medical uses, from being an antispasmodic to being good for relieving pain and inflammation. While these may be the most talked-about uses for the compound, there are some lesser known uses. Read further to discover six not-commonly-known uses for CBD. Though it has only had successful tests in lab mice, CBD might be one of the future treatments for Type-1 Diabetes. A 2008 study found that CBD delayed the onset of insulitis, which is when immune cells begin to attack the insulin-producing cells in the pancreas. It is far from a cure for Type-1 Diabetes, but CBD’s anti-inflammatory properties and immune modifying properties may help to delay the condition. Turns out that CBD might be yet another treatment to battle nicotine addiction – without nicotine substitutes like patches, gum, and e-juice. In a study that was double-blind and placebo-controlled, 24 smokers were randomly chosen. 12 received a CBD inhaler and 12 received a placebo. When they craved a smoke, the participants were told to take a hit off of the inhaler. Over the week of the trial, those hitting the CBD inhaler saw a 40% drop in their cigarette consumption. Participants reported that the inhaler decreased their craving for nicotine without increasing their cigarette consumption. So, if you want to quit, get that vaporizer and some CBD cartridges and puff every time you have a craving. Cannabidiol just might be effective in the withdrawal process. Whether you’re prone to occasional breakouts or acne is your skin’s major nemesis, cannabidiol might just help with the condition. A study that got published in the Journal of Clinical Investigation and the National Institute of Health suggested that CBD can treat the skin condition. In the study, researchers applied cannabis-derived CBD oil onto human sebaceous glands. CBD inhibited lipid synthesis and was shown to be a highly-effective sebostatic. Fibromyalgia is a condition in which the sufferer feels pain all over. Common treatments are anti-inflammatory medications, opioid pain relievers, and finally, corticosteroids. All of these can be addictive, but CBD may be a treatment. In a study conducted in 2011, 28 participants used CBD while 28 used traditional methods of treatment. The group that used cannabis for treatment saw a great improvement in their condition. The group that used traditional treatments did not see much improvement. Insomnia affects millions of people around the world. Common treatments include prescription sleep aids that have side effects such as driving in your sleep! They can also lead to addiction. CBD can cause tiredness, but there’s no groggy feeling the next day. If you have insomnia, look for an indica strain that is CBD-heavy to get the rest that you need. Though human trials have yet to be conducted, the Cajal Institute used animal models and cell cultures to test CBD as a possible treatment for this debilitating condition. The results proved that CBD reversed inflammatory responses and was a good candidate for protection from the effects of MS. In the study, mice who underwent 10 days of CBD treatment retained superior motor skills. These are just six conditions and common ailments that CBD might help, but more study is needed. Because cannabis is still considered a Schedule-1 drug, medical testing in the United States is hard to accomplish. This is especially true since most conditions require the CBD to be cannabis-derived rather than hemp derived. More scientific medical research needs to be conducted in order for the true applications of medical cannabis in general and medical CBD to become known. If you suffer from any of the above conditions, make sure you speak to your doctor about the possibility of CBD being a treatment option. Since it may have interactions with current medications, you will want to ask a physician before beginning a CBD regimen. 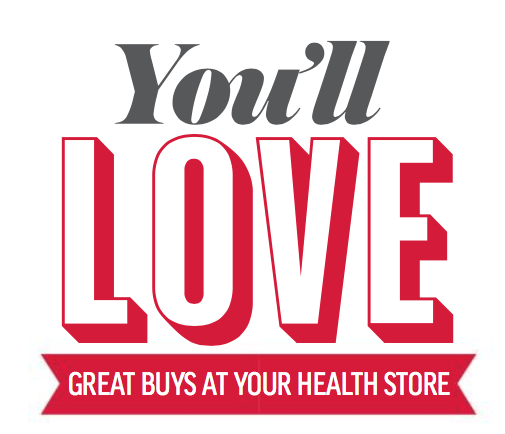 The UK’s number 1 free in-store natural health magazine – glossy, vibrant, healthy and fun! Read online – Hempture make page ten! 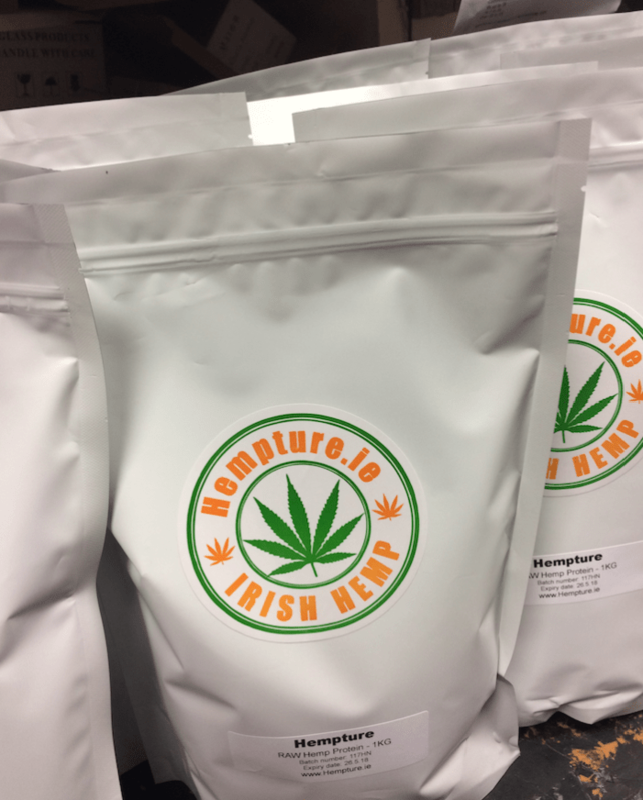 Hempture is a small, highly specialised company based in Ireland producing organic cannabidiol (CBD) and hemp products. The company has earned a reputation as Ireland’s oldest hemp CBD producer and operates farms in Ireland and the EU. The strict organic production allows the CBD oil to be of the highest quality on earth. 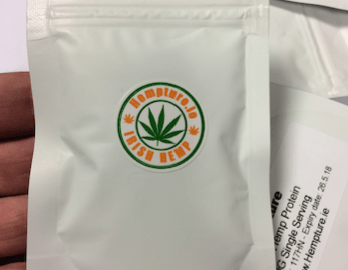 HEMPTURE NOW SHIPS TO THE UK.